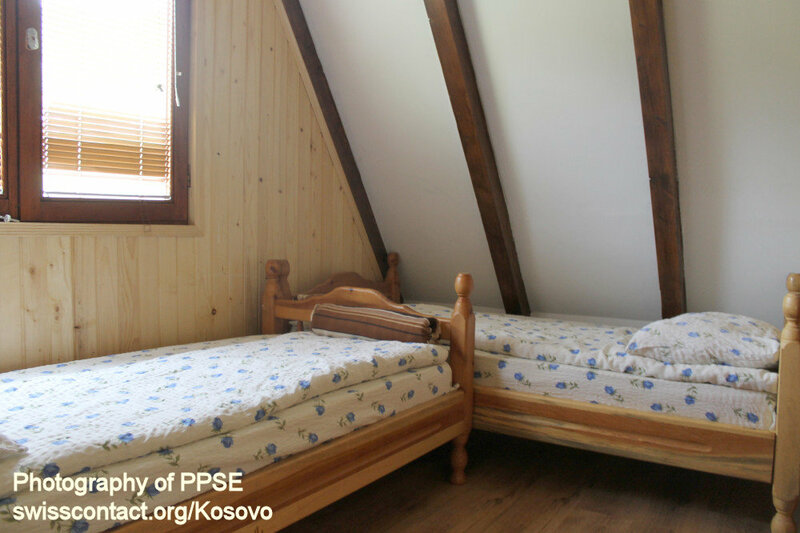 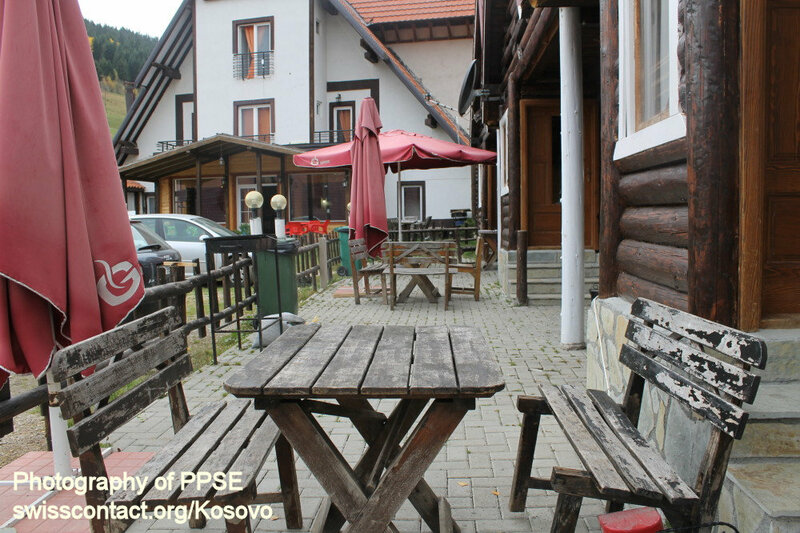 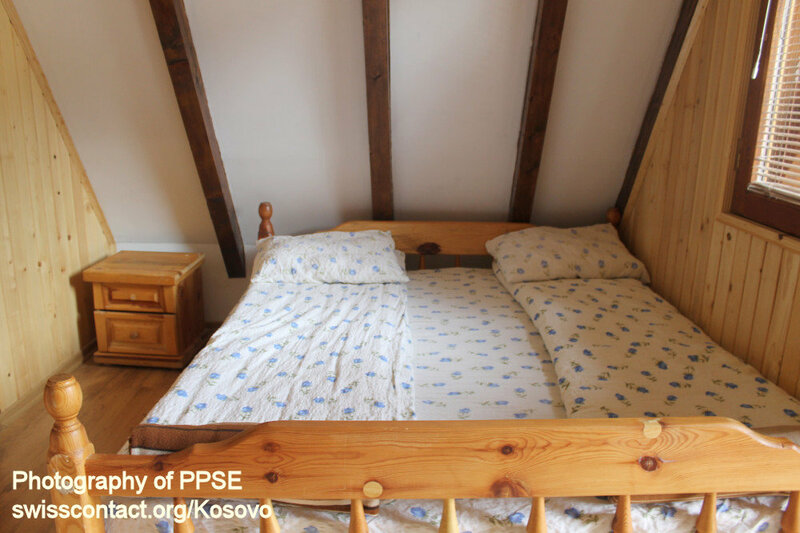 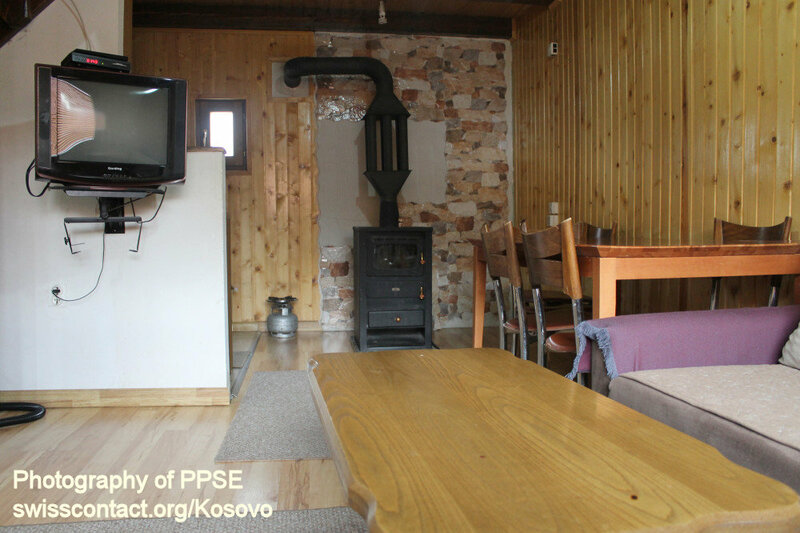 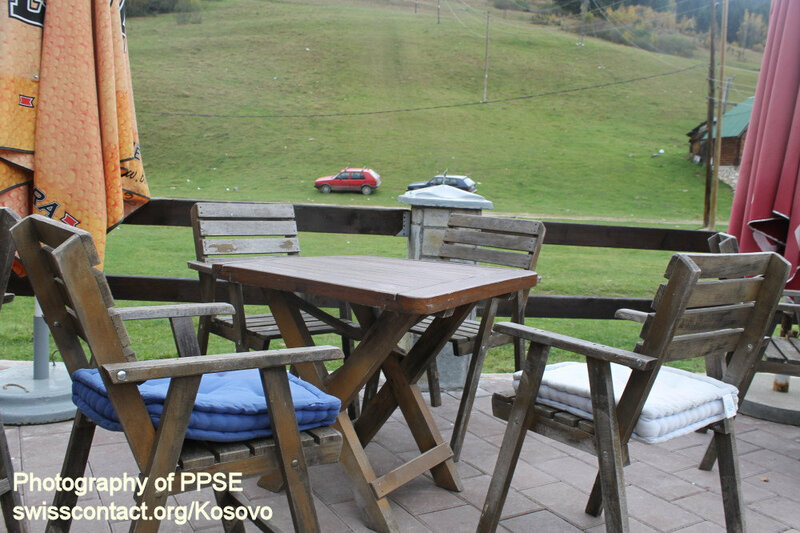 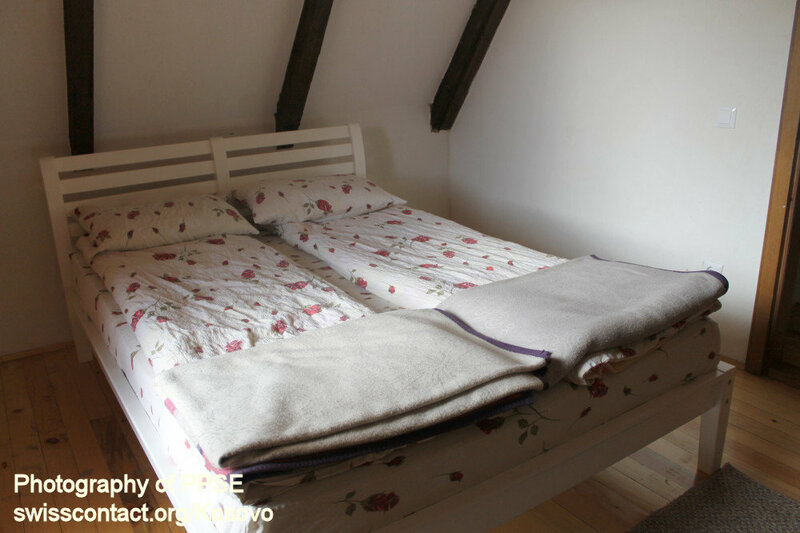 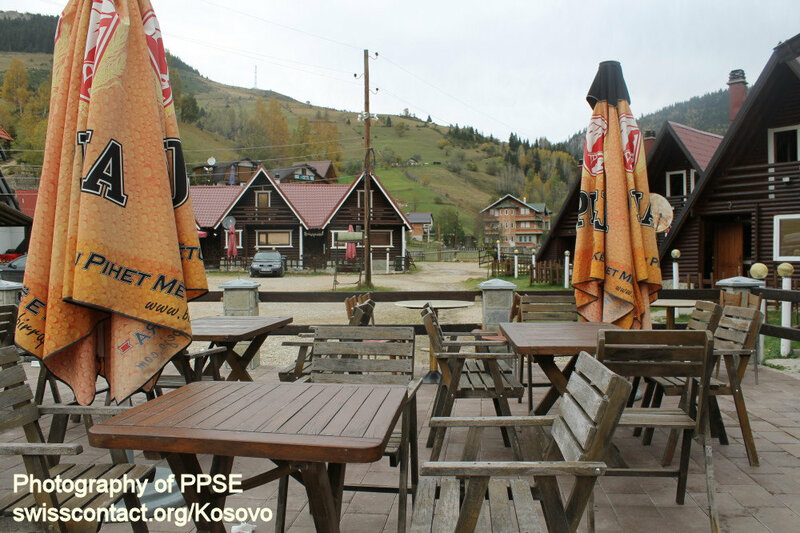 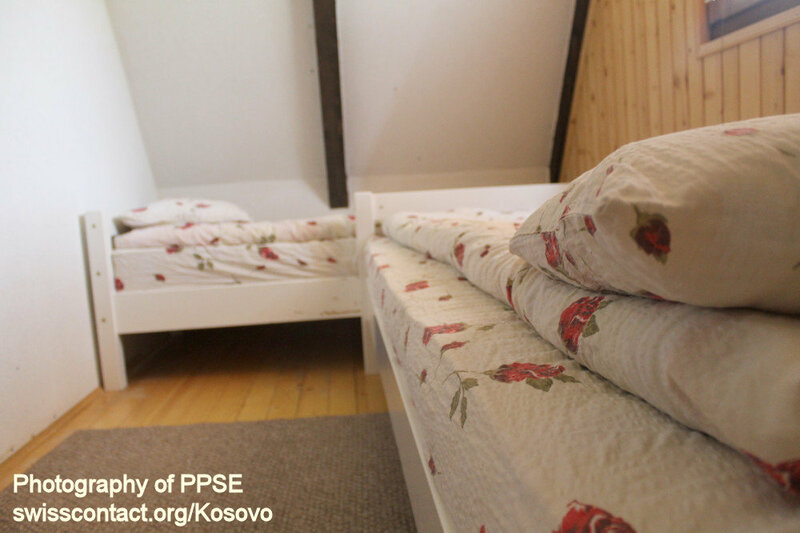 Rudi A&G Complex guesthouse-hostel in Kosovo is located in Bogë village in Rugova Mountains. 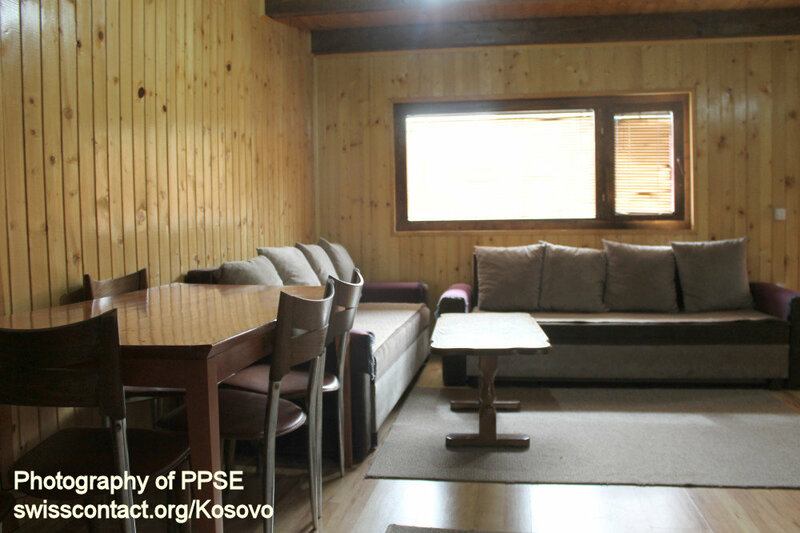 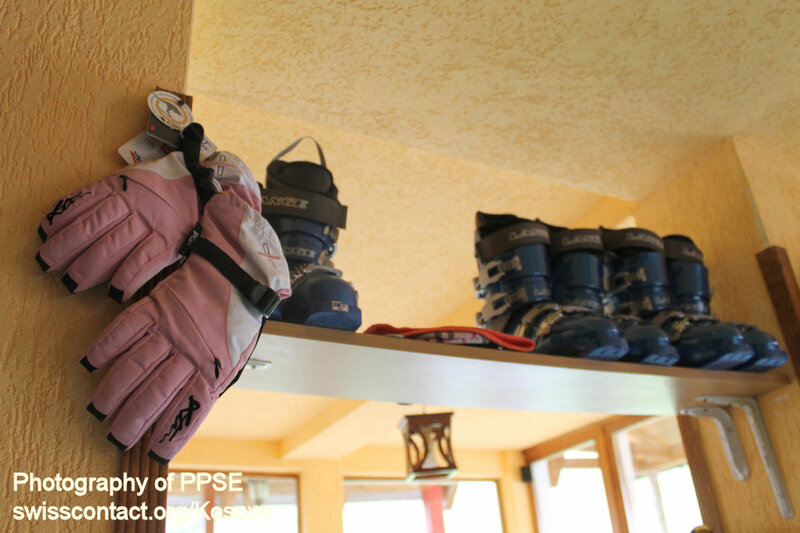 Rudi A&G Complex guesthouse-hostel in Kosovo is amongst the most famous group in the area with 8 villas near the ski center in Bogë village. 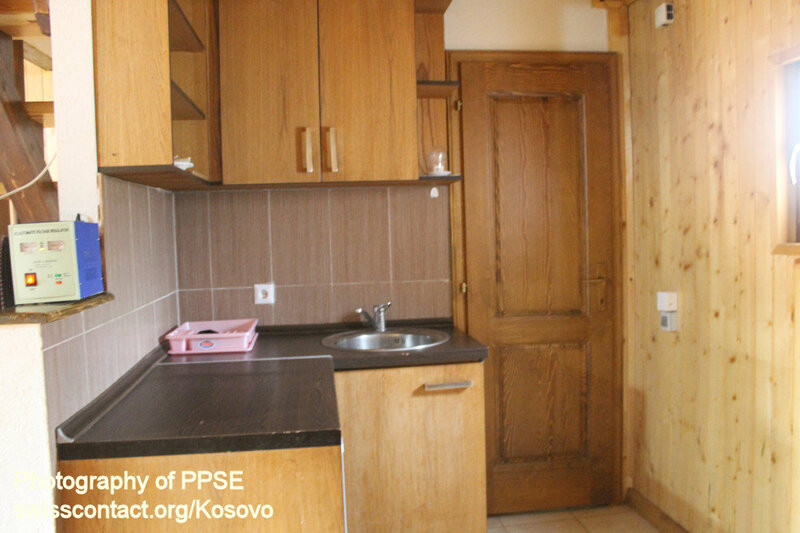 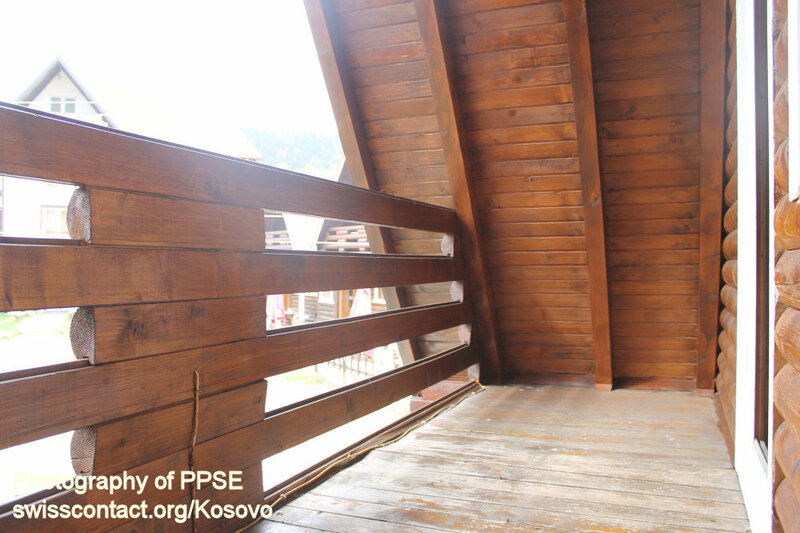 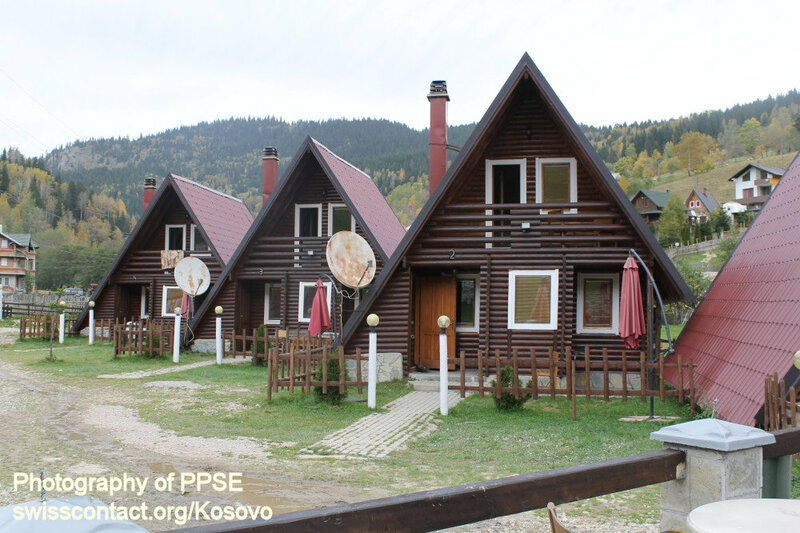 The villas are constructed in a combination of traditional Rugova Mountains houses and international decorations. 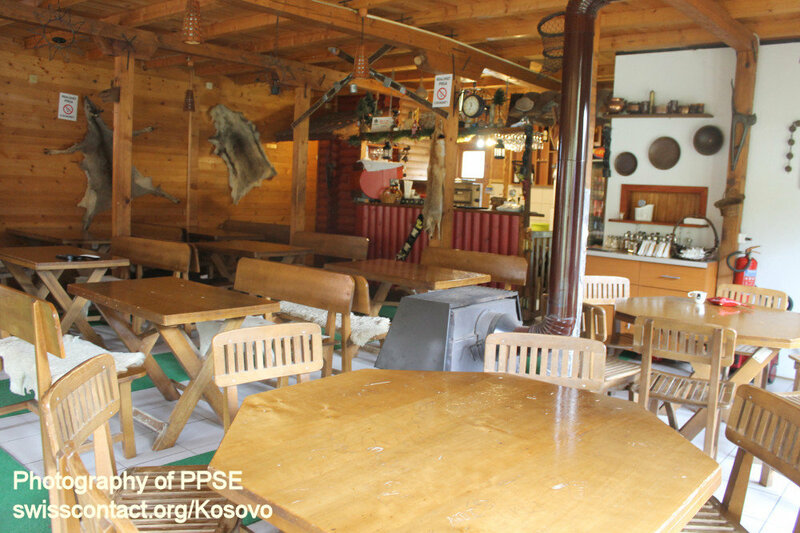 Rudi A&G Complex guesthouse-hostel in Kosovo also has a restaurant serving traditional food of the region. 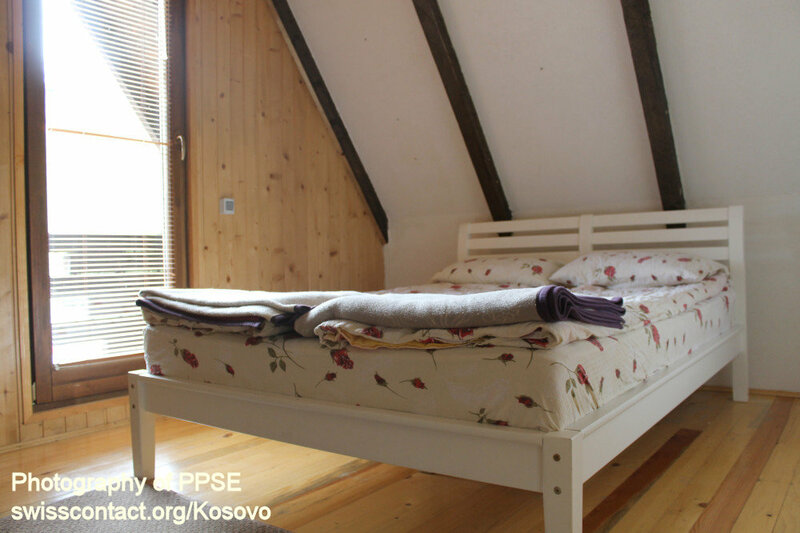 While at Rudi A&G Complex guesthouse-hostel in Kosovo you can hike, ski, bike, camp, do picnic, have a relaxed walk, and ride horses.